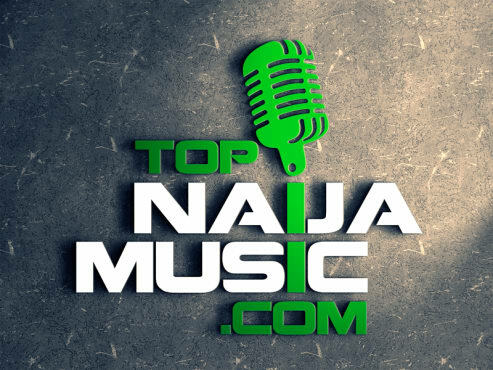 TopNaijaMusic.com respects the rights of copyright holders and will work with the said copyright holders to ensure that infringing material is removed from our service. We monitor all files we upload to make sure that copyrighted material is not uploaded. In cases where you feel a file infringes on your copyright or the copyright of someone you represent, we encourage you to use this page to notify us. TopNaijaMusic.com will respond to “any and all take-down requests” that comply with the requirements of the Digital Millennium Copyright Act (DMCA), and other applicable intellectual property laws. If you believe that a file that a we uploaded to TopNaijaMusic.com infringes on your copyright then please contact the email below to submit a request. Be sure to include your relationship to the owner of the copyrighted work, your full contact info, and the url of the Ssong/albµm, Video or Articles you are referring to. Email to: email@topnaijamusic.com and we will treat it within 72hours.